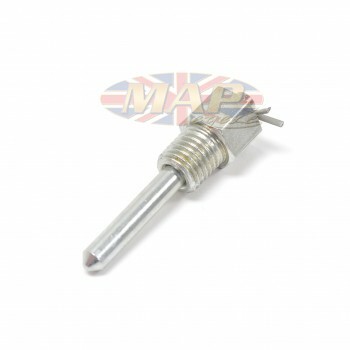 Triumph Top Dead Center (TDC) Piston Locator Tool is sold out. More are on the way. For use on Triumph twins (up to 1969). 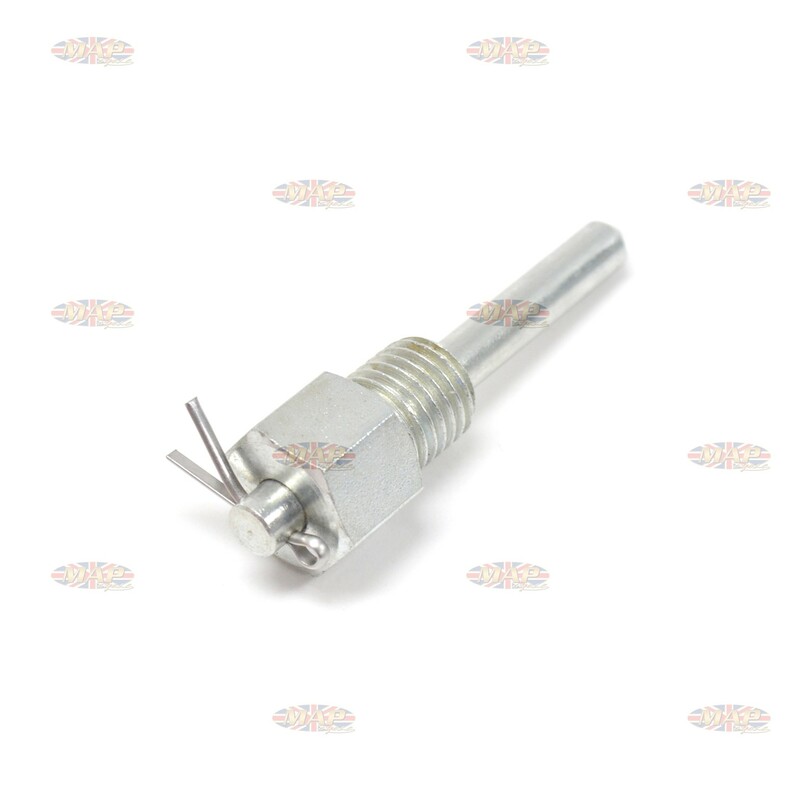 This tool is used to engage the fly wheel notch, which accurately locates the top dead center position. A must have tool for accurate timing of your Triumph. 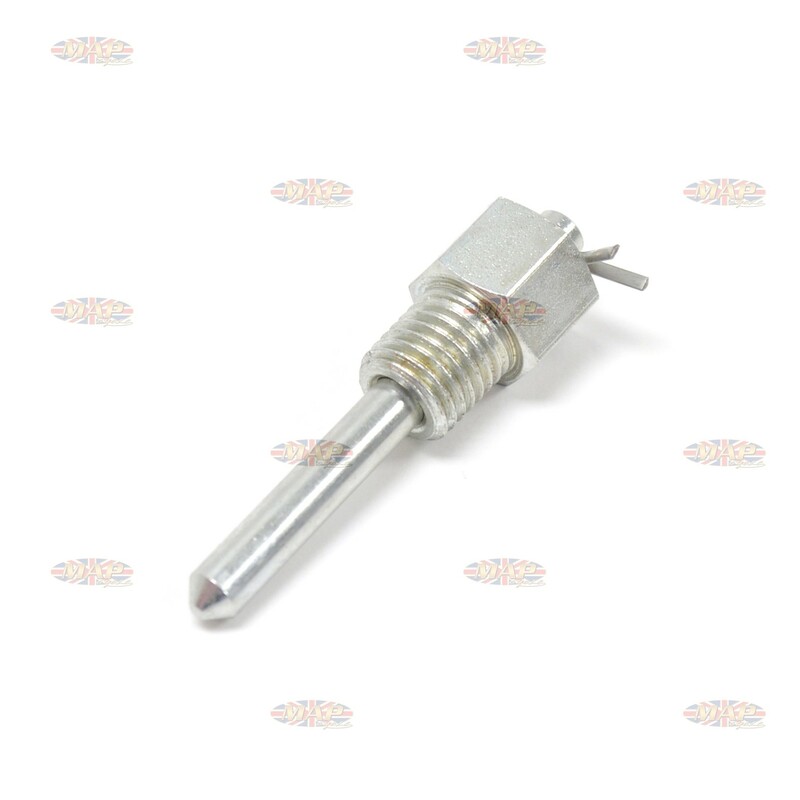 Have a Question about Triumph Top Dead Center (TDC) Piston Locator Tool ?